Over the past few weeks, the weather has been unpredictable and created hazardous conditions on the road. These extreme conditions make driving dangerous and require special safety precautions. Your safety is important to us, as your livelihood is being on the roads, please observe these safety tips when driving turns difficult. Turn your taxis headlights, wipers and demister on to increase visibility. Allow increased space between your taxi and others, and leave extra time to stop. 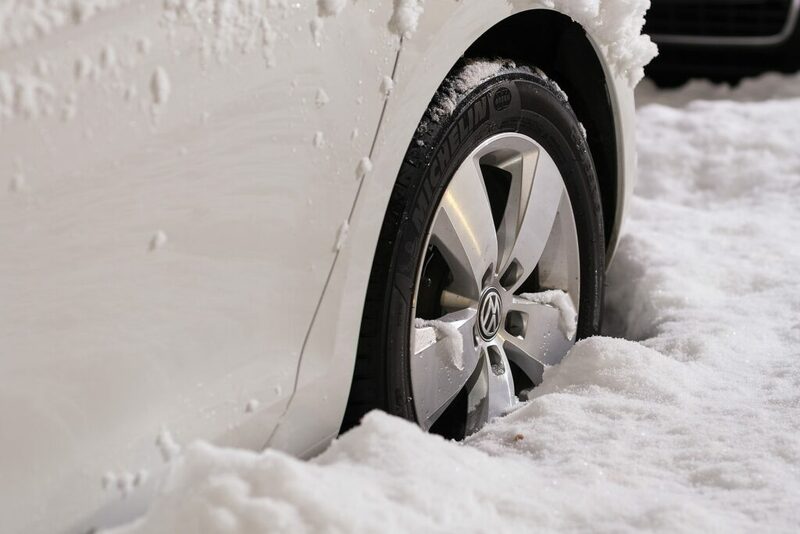 Always remove ice and snow from your windows, bonnet and headlights before departing. If possible, avoid bridges and flyovers since they freeze first. Use only your low beams or fog lights, and put on your de-mister and windscreen wipers to increase visibility. If you cannot see the road’s edge, pull off on the right and put on your hazard warning lights. Do not start driving again until you can see. In the event of an accident or a breakdown, make sure you are fully protected with the correct taxi insurance. Give us a call on 0333 200 0071 for a quote on your public or private hire insurance.